A faultless choice for weekends, Saxon is comfortable while not compromising on style.  Expertly rendered from a lightweight John Smedley’s Sea Island Cotton, it features a classic skipper collar decorated with intricate tipping details. Wear with dark denim and trainers for an effortless off-duty look.